This is the last day before the first due date! 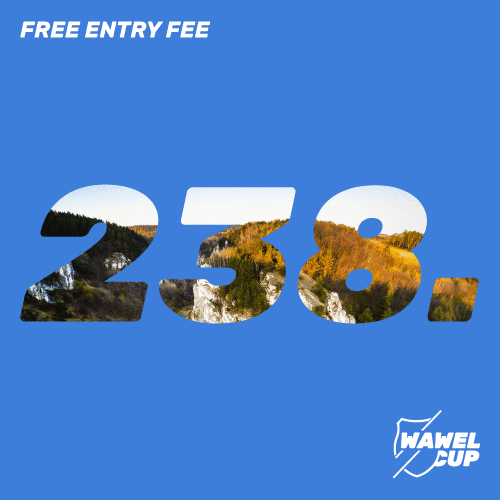 We are happy to announce yet another person who will get the free entry! This is Zbigniew Mądrzyński from UMKS Kwidzyn. All the best when hunting for 338. registration!